If you're interested in buying S1200, plaese consider to buy the bag together because S1200 is long version so it needs bag to pack well before shipping internationally. 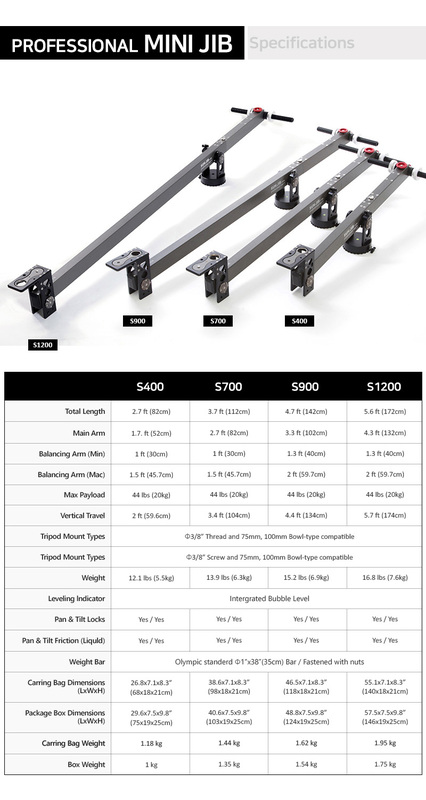 WORLD’S FIRST, creatively invented balancing system. also focused on stability, convenience, and portability. Even beginner easily can create vibrationless movie. 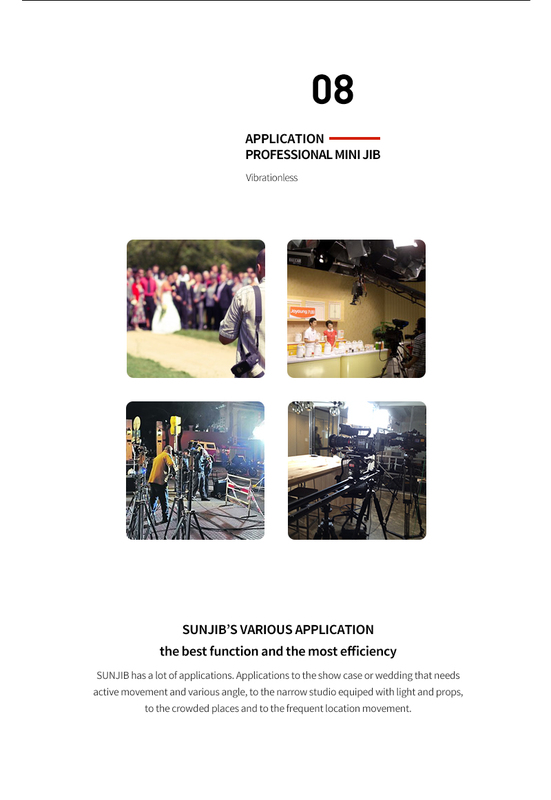 SUNJIB is compatible with various camera from light DSLR to heavy cinema camera. 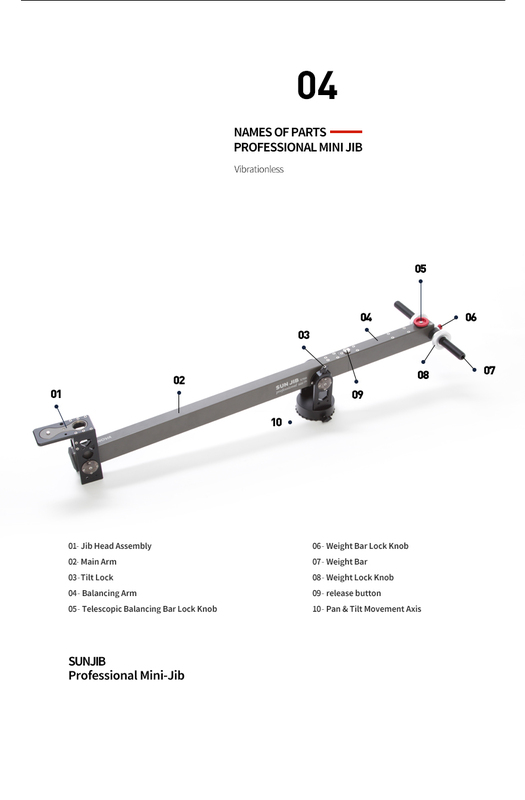 You can use both flat base and ball head base with SUNJIB’s original head plate. Micro-processing minimized margin of error. Introducing the best finishing and quality with good materials. Every manufacturing precess is performed domestically with KONOVA own technology and skills. NO wire, NO pipe. 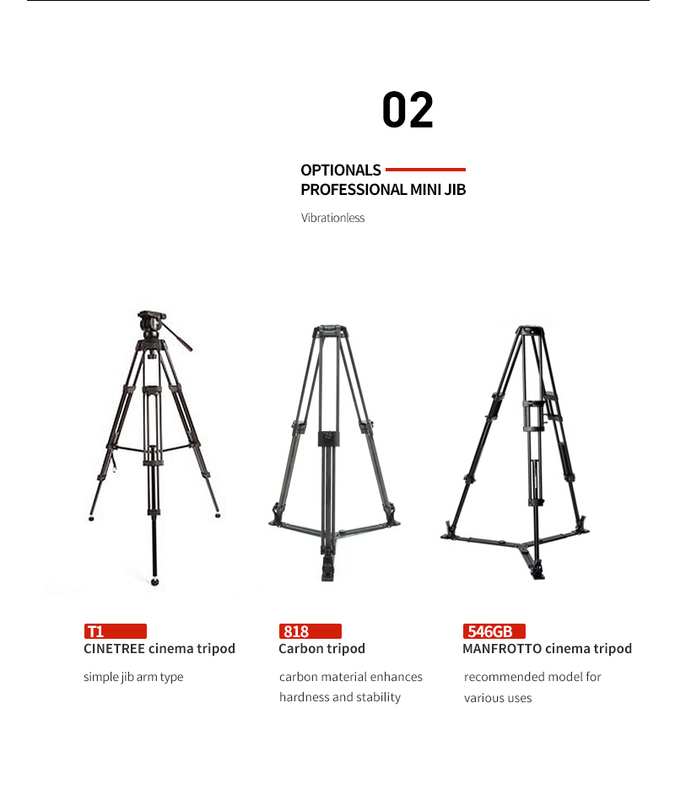 All in 1 body frame. Solid and Stable movement. Simple design.